The first DCappella Tour just ended, but not before we got to sit down with the cast. 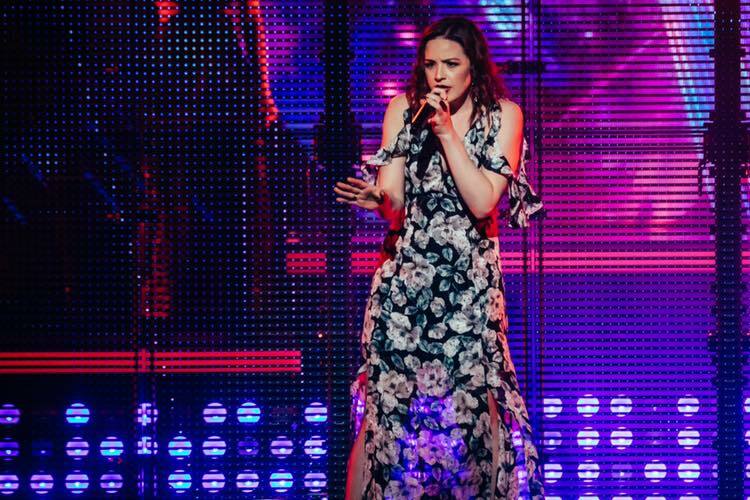 The mezzo might look familiar to the a cappella crowd – she debuted her first foray into a cappella with the Pitch Perfect series. She now sets the stage on fire with Disney’s touring a cappella group, scheduled to leave for Japan this summer.